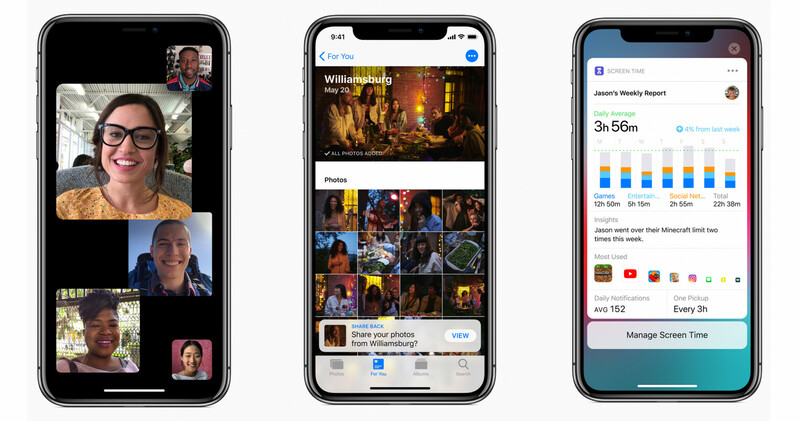 At its WWDC event yesterday, Apple revealed the major new features coming to iOS 12. If the presentation got you all hot and bothered, you’ll be happy to know that you can now get your grubby paws on the beta preview. The official route requires you to be signed up for the Apple Developer Program so you can get it today; the public beta will arrive later this month. If you can’t wait, you can try Apple blogger Sam Henri’s method. Naturally, you’ll want to proceed with caution and back up your data before trying this out. It’s also worth noting that the beta can be unstable, is prone to crashing, and doesn’t yet include all the features revealed at WWDC. You’ll need to fire up this page (samhenri.com/ios12) in Safari on your iOS device, and then click on the teal colored button labeled ‘Download iOS 12’ at the bottom of the page. That’ll set you on the path to installing a profile and rebooting your device. Once you’re done with that, you’ll need to head into Settings to initiate a software update, and when it’s finished, you’ll have iOS 12 running on your iPhone or iPad. The latest version of iOS brings a bunch of new features like group FaceTime calls with up to 32 people at once, several customizable Animoji, numerous ways to manage notifications and screen time, sharing suggestions in Photos, and quick actions using voice commands with Siri Shortcuts. There are even more handy features that you can look for once you’ve got the update. Let us know your favorites in the comments.